A SCENTED BOXWOOD Wreath!! 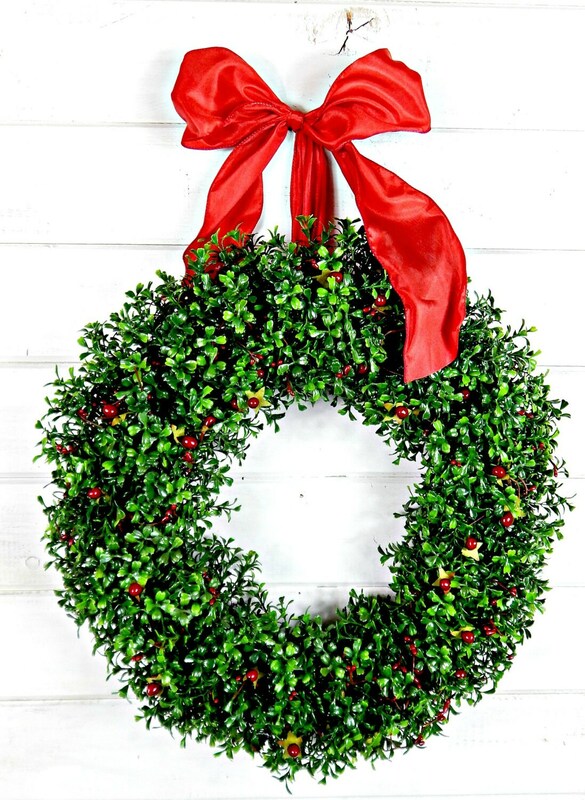 This Artificial Boxwood Wreath can be used all year long!! 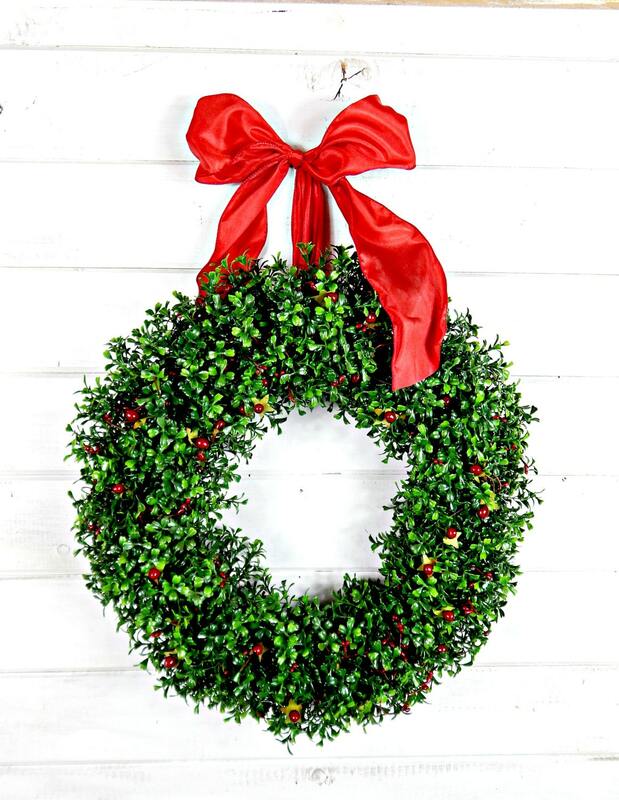 Hanging from a Satin Red Ribbon, this Grapevine Wreath is covered with ARTIFICIAL Boxwood Foliage and Red Berries. You can choose Unscented or Scented!! See selection of Scented Oils below. 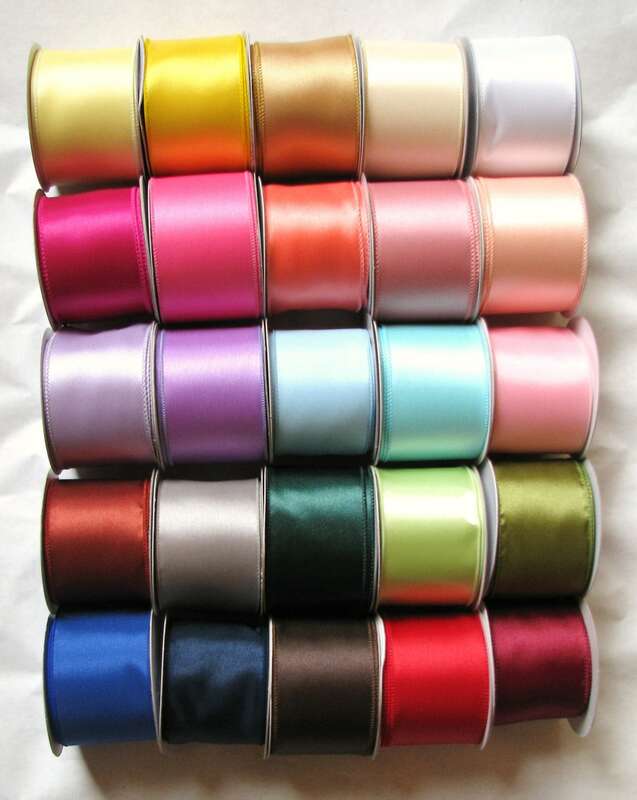 I m very amazed by the service provided by the seller. At first I received a different wreath from what I ordered. But the seller is very kind enough to send me a new wreath to make sure I get the right wreath. The quality of the wreath is superb and like real. The wreath is sooooo beautiful. I m very satisfy with my purchase. I highly recommend this seller to everyone.